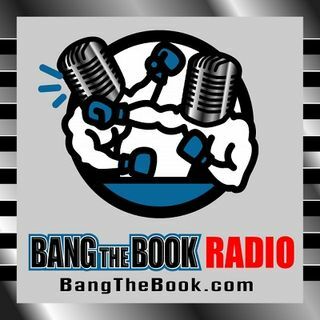 On the Monday March 4 edition of BangTheBook Radio, host Adam Burke was joined by Brian Blessing of Sportsbook Radio and Vegas Hockey Hotline for the Betting the Board segment. The guys talked post-Trade Deadline bumps in the NHL, conference tournaments, the new NASCAR rules package and its impact, and the Arnold Palmer Invitational at Bay Hill. Brian kindly agreed to switch days with us this week so that we can wait out the sportsbooks for additional conference tournament odds for Kyle ... See More Hunter’s segments on Handicapping the Hardwood this week. That’s why the guys took a look at Monday’s NHL card and also what we saw in the aftermath of the Trade Deadline, what the new aerodynamics mean for NASCAR bettors, and this week’s PGA Tour event, which has a stacked field in the Sunshine State.